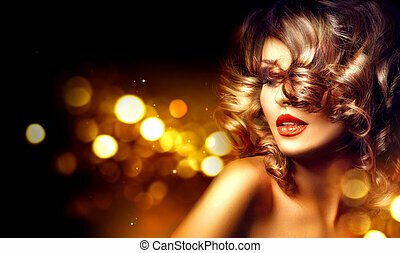 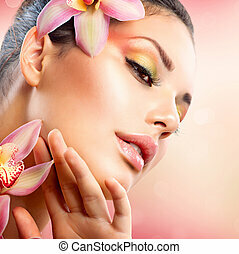 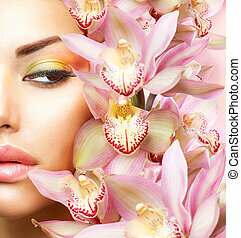 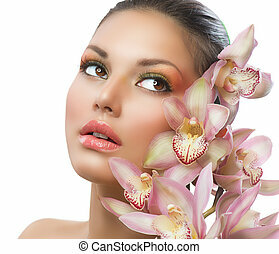 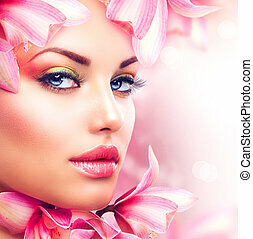 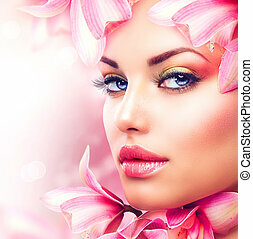 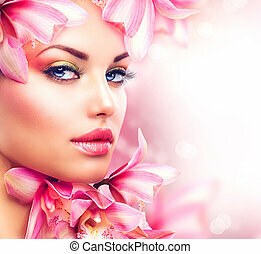 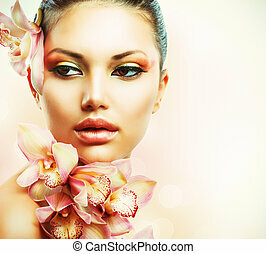 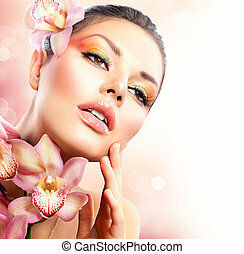 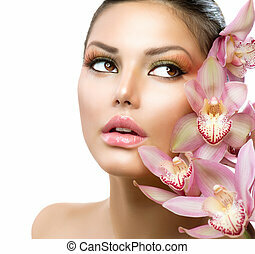 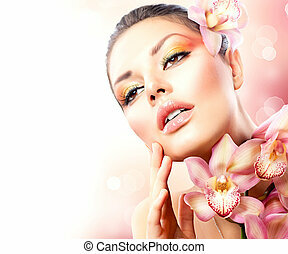 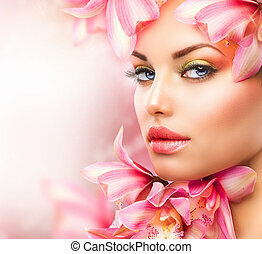 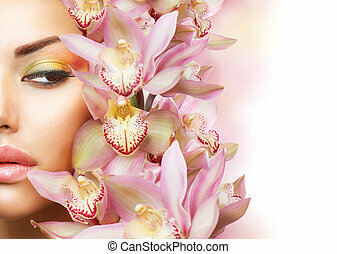 Beauty woman with orchid flowers. 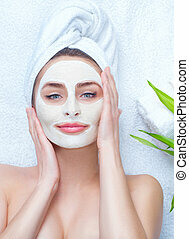 beautiful spa girl touching her face. 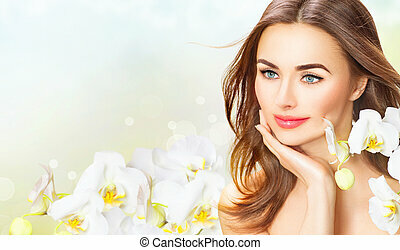 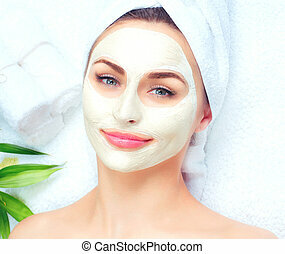 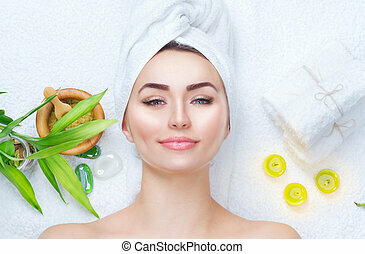 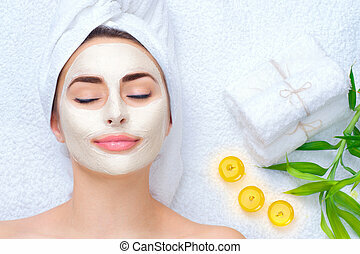 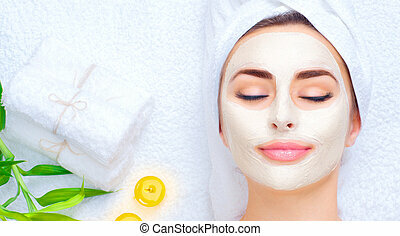 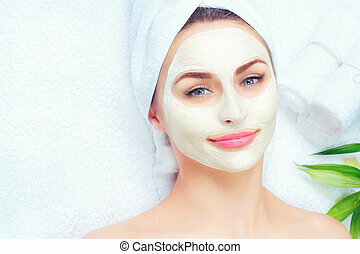 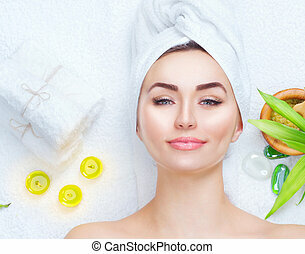 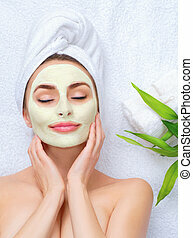 Beautiful Spa Woman Touching her Face. 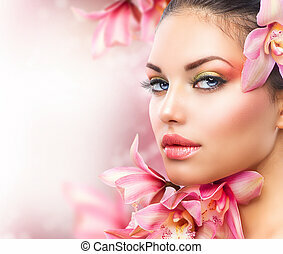 Beauty woman. 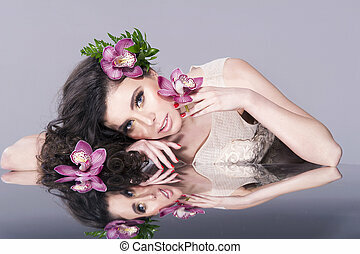 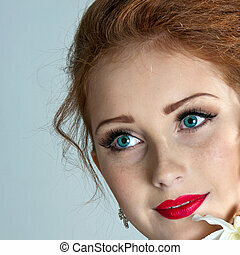 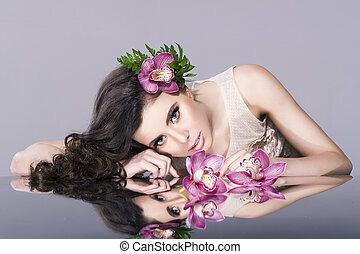 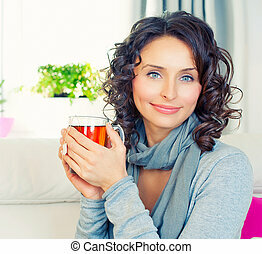 Beautiful model girl with orchid.